We were all in the car. I really wasn&apos;t as happy when we were on our way to pick up Kelly. right in between me and Ross and Kelly was between Ross and Ratliff. THAT IS JUST PERFECT!!! The was so loud. I mean Ross and Rocky and singing and now we were talking about rydellington and to top it off I&apos;m still ignoring Ratliff for Kelly&apos;s sake. In the car after Ratliff asked what&apos;s rydellington, everyone grew quiet. Kelly was quiet the whole time and ignored us and just snuggled in Ratliff&apos;s chest. I wish I was her. Rydel: and why is this ur business? 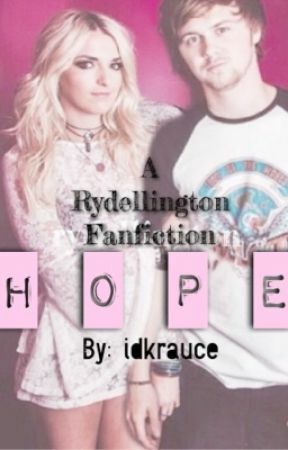 Rydel: thx and btw how is ur relationship with Kelly? "Guys were here" I her Riker yell. We got out Ratliff and Kelly are holding hands and rocky and ross are talking. And it&apos;s just me and Riker. We all walking in. Rocky buys all our tickets and we walk in. We all sit in a row. 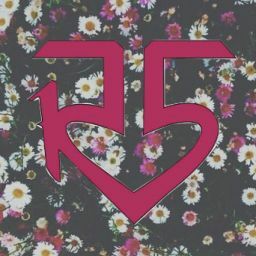 First rocky then ross, Kelly, Ellington, me and lastly Riker. I think Riker wanted me to sit next to Ratliff because I was gesturing for riker I sit. And we whispers in my ear. "Not gonna happen sis". And I was stuck sitting next to Ellington. We began to watch the movie. And I was jealous right at the first sight of Ellington and Kelly. This was gonna be an awkward night.